What is The Brave Little Worm App? “The Brave Little Worm” is a Rhyming Interactive Kids Story for mobile. The app features beautifully created 2D animations that take us through the story written in comical rhyme. 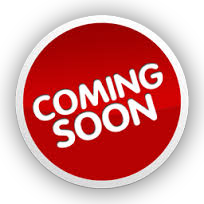 Through out the story the kids will be delivered to interactive scene’s where they can use exploration to engage with the stories many characters and interactive objects and puzzles. The secondary goal to the story is to find the 30 hidden coins, which then activates an alternative ending… so good luck. Over 100 interactive objects/characters for young minds to explore. Cleverly designed puzzles for kids to find and solve. Stunning 2d animations, characters & environments. Entire story written in rhyming comical english. Go buy the app and have some fun. Did you know that as early as 1450 people were making specific tools for kids to help them learn to read and count. They were called Horn Books. 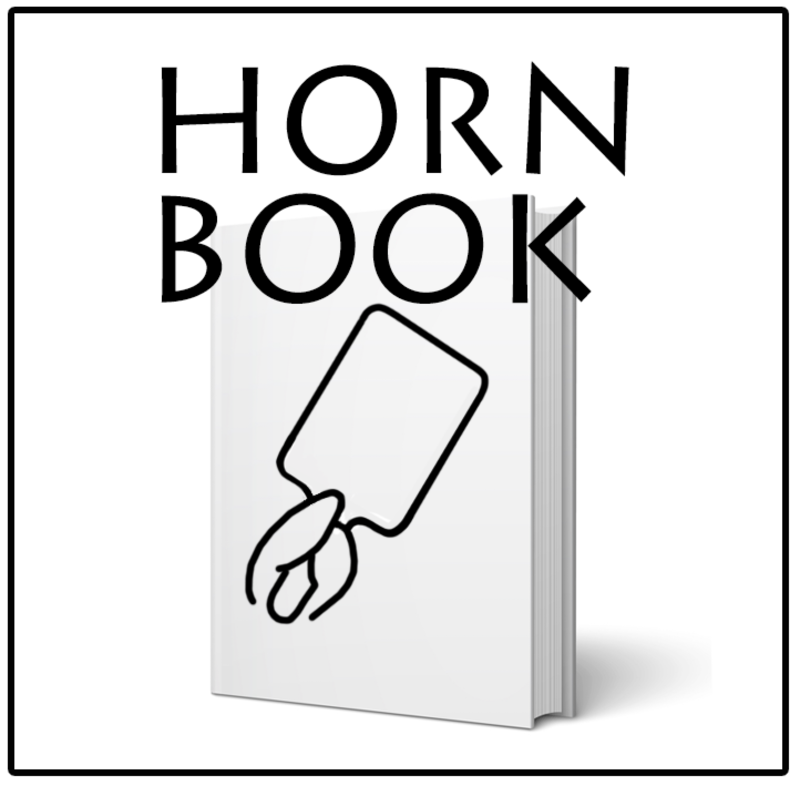 The Horn Book was especially designed for kids. It was usually a piece of timber, shaped like a bat, and covered in a thin layer of horn to protect the words, religious prayer, numbers or roman numerals beneath it. It was the first time in history that a learning tool was designed for kids to hold and look after themselves. Today we have the iPad, which if you added a handle to, looks quite similar don’t you think? What the iPad 7 might look like.